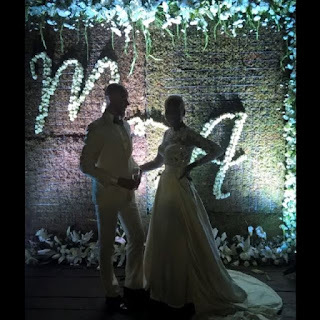 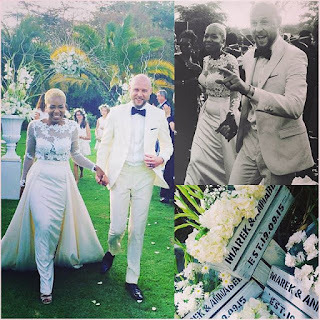 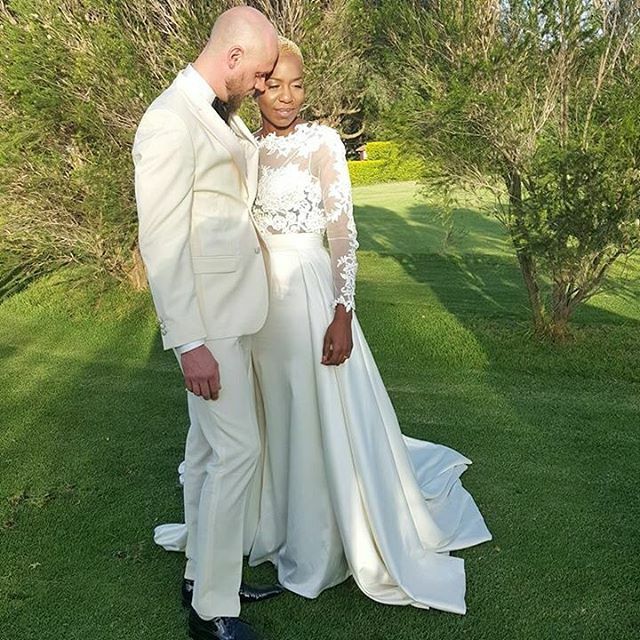 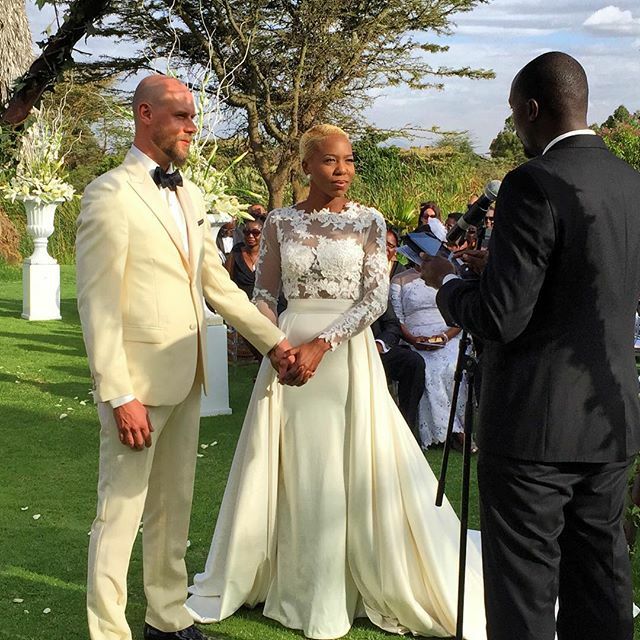 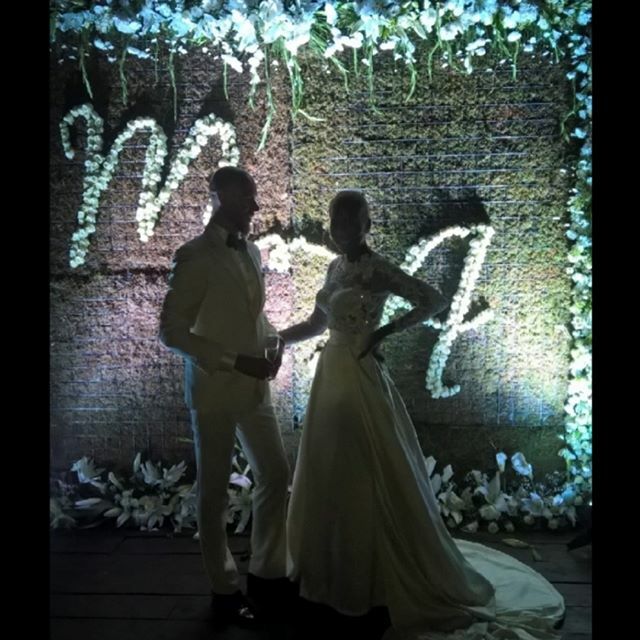 Annabel Onyango who is a fashion blogger and a panelist on Citizen TV’s Fashion Watch finally tied the knot with Sauti Sol’s manager Marek Fuchs on Saturday, 20th September. 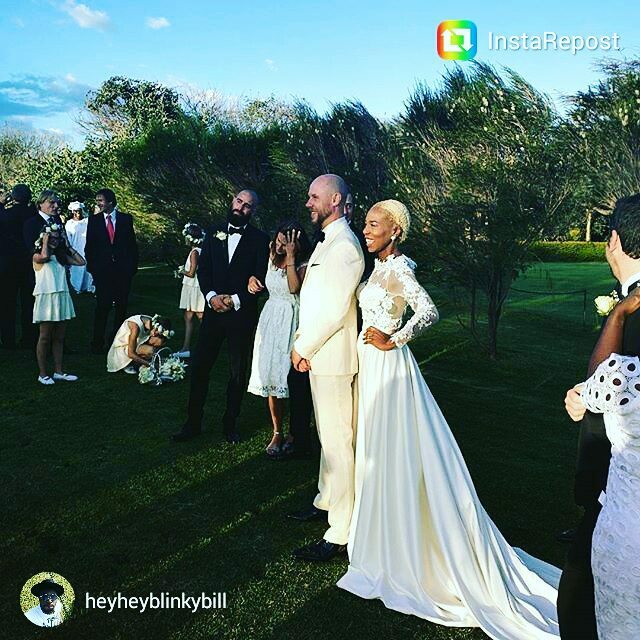 The long time sweethearts said Yes I Do at the Great Rift Lodge & Golf Resort Naivasha. Below are the photos from the glamorous and sensational wedding.